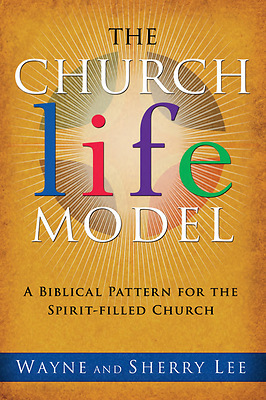 "The Church Life Model" offers a comprehensive, progressive explanation of the facets of church life, and provides methods for applying the model to your local church in order to increase effectiveness and productivity. Drs. Wayne and Sherry Lee identify and discuss several truths about the church, in order to educate and strengthen pastors and leaders so they, in turn, will strengthen and build up the body of Christ. This universal, Spirit-filled model addresses both the global and specific components of the church, and is as relevant to infant churches as it is to churches of thousands. The Church Life Model is a valuable resource for anyone seeking to connect with God in meaningful ways through the daily functions of spiritual life.